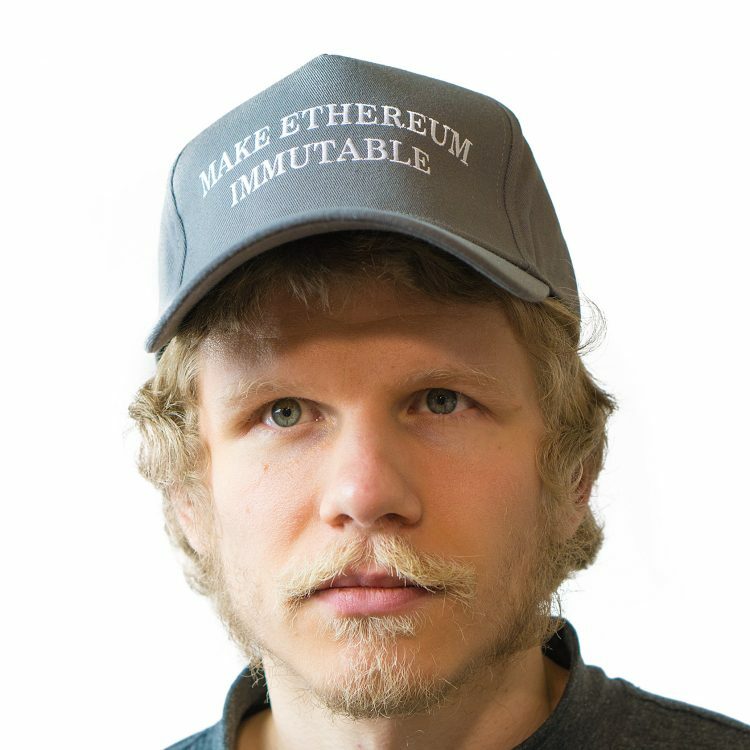 Help “Make Ethereum Immutable” by wearing this hat! This is the successor to the infamous “Make Bitcoin Great Again” hat. 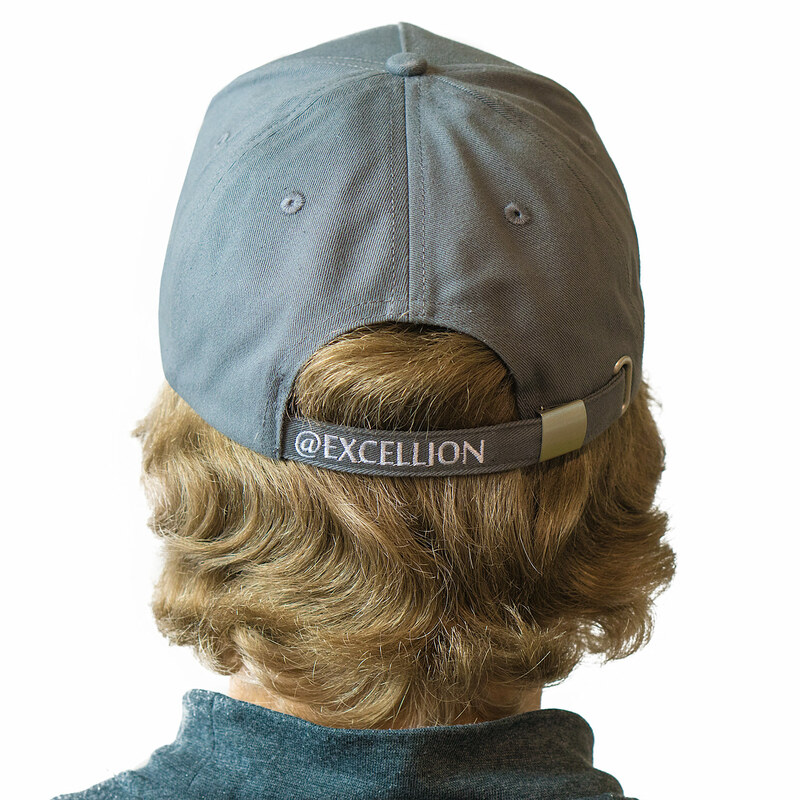 Now you too can help “Make Ethereum Immutable” by wearing this hat! 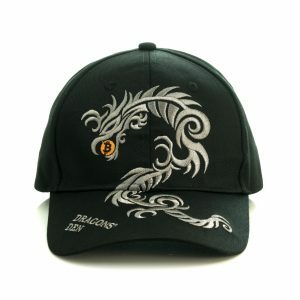 This hat was the hottest trend in crypto fashion for 2017.